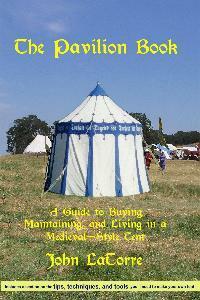 A guide to buying, maintaining, and living in a medieval style tent. Informative, well written, and definitely going to be useful in the years to come. I'd recommend it if you have or are interested in owning a canvas tent.